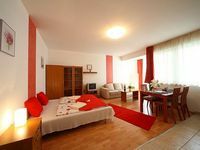 Welcome to our website AllBudapestHotels.com! 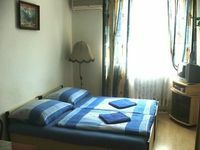 If you want to book your Budapest hotel stay with a local company you have come to the right place. Be sure to check out our selection of services & programs as well. Please click here if you wish to organize a conference in Budapest. 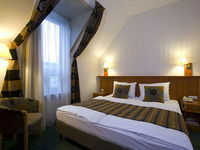 Upscale hotel services and rooms in Budapest are waiting for the discerning travelers and the business people. Pamper yourself and experience some true luxury on unbeatable rates. 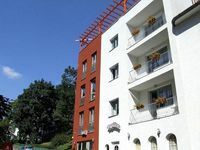 If you are looking for an accommodation option with good value for money, check out the popular mid-range three star hotels that are widely available in Budapest downtown as well as in the suburbs and outskirts. 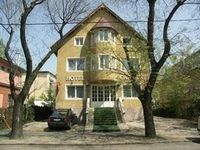 If you prefer to save on your hotel room and looking for a budget hotel in Budapest we have some options for you. 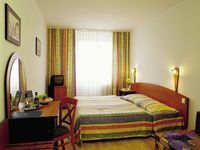 Please check out our list of cheap hotel rooms. 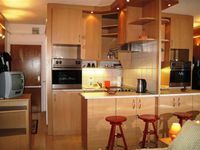 Serviced apartment rental for short term stays is a cost effective lodging option for those requiring larger space or more privacy and ideal for families traveling with children. 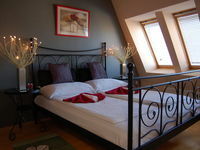 Please contact us to get a discounted rate for long stays. 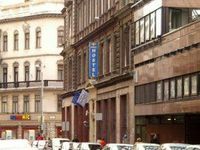 If you want to save money on your accommodation but still want to stay in the city center, then choose the backpacking experience and stay in a Budapest hostel. Check out what to see and do while you stay in Budapest. We list some guaranteed programs and we are also happy to send you a quote for your custom request. Do not hesitate to contact us if you have any questions. Explore Budapest with a professional tour guide. A wide selection of tours are available including bus tours, walking tours, boat tours, bike tours and other programs. Have you already seen all the tourist sights of the city? 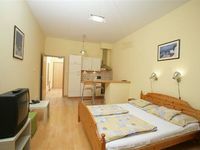 We still have some great ideas how to spend your time while staying in Budapest. Need a vehicle to get somewhere? Unless you want a spaceship most probably we can help you. We list a number of rent-a-vehicle services including bicycle rental, car, bus, van rentals, ship rental, helicopter rental and more. Lunch or dinner? It is quick and easy to book your restaurant table on our website. Please contact us and request a quote if you need an offer for a large group or have any special requests. 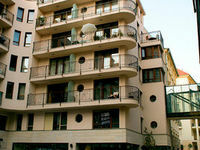 Organizing a private party or a corporate event in Budapest and need a special venue? Meetings, conferences, parties, family reunions, weddings: all events are possible. 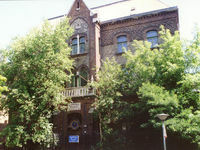 Please check out the list of Budapest event venues. Budapest is known as the city of thermal baths and spas. 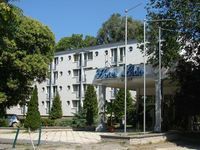 The capital of Hungary has world renowned hot springs and healing water so a large number of health spa resorts ranging from classic to modern were built during the centuries. Why come to Budapest? You can find lots of great events, festivals, concerts and other great programs in Budapest all year long.